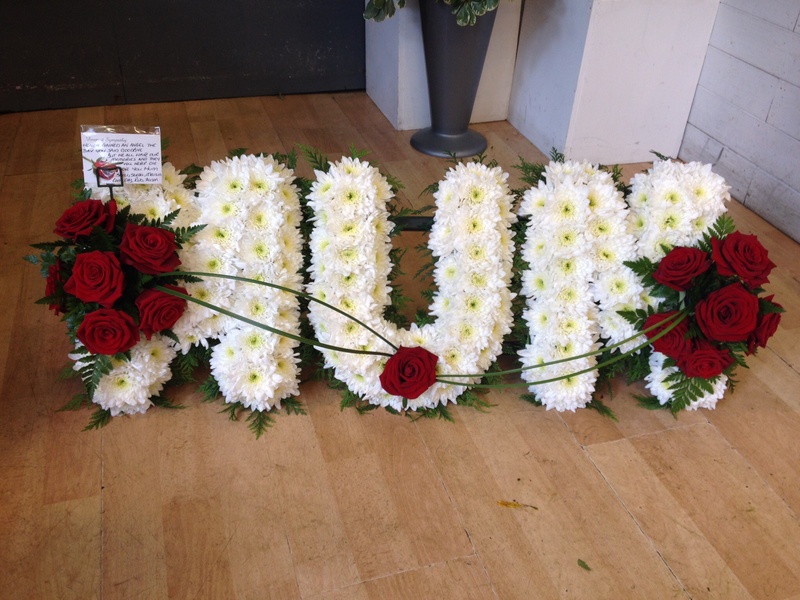 Jeanne Maries Florist specialises in all aspects floristry but our main speciality is funeral tributes. 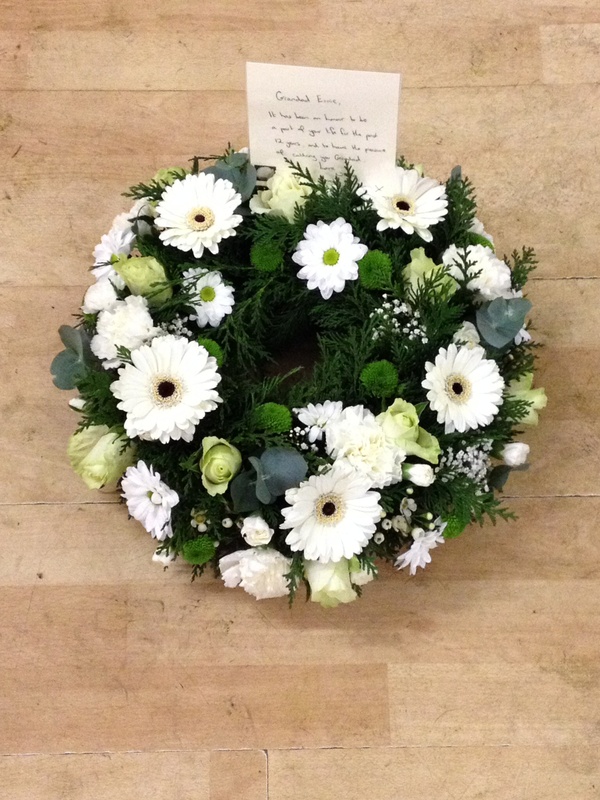 We can offer a wide range of tributes from traditional bouquets and wreaths to the more modern arrangements. Tributes are made using the freshest flowers in the colours and size of your choice. Also available are bespoke tributes such as football shirts, teddy bears, hearts and funeral letters which can be bought seperately or can be done in the name of your choice including mum, dad, sister and brother. 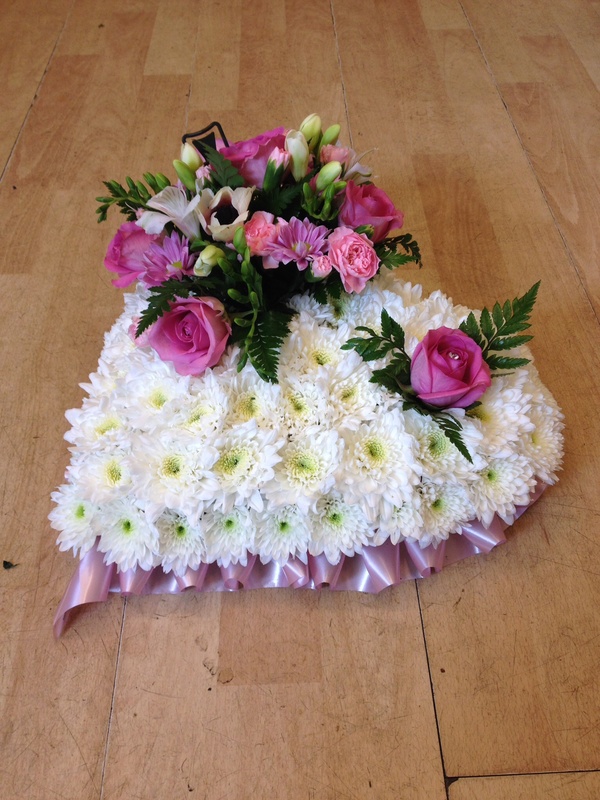 All our tributes are hand delivered on the morning of the funeral to the address of your choice, we can deliver to a funeral home, church, crematorium or even a residential address so you can personally take the flowers with you. If you would like something extra special and bespoke then please call us on 01782 616623 where we will be more than happy to give you a quote.